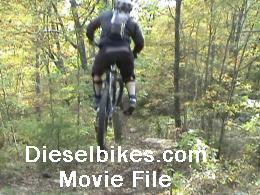 This is a short movie with nothing some of the best mountain bike crashes that occurred during filming of our local movie titled DIESELFUEL. No one was severely injured in this film, but lots of broken pride! This is a short movie with nothing but crashes happening to the tunes of the Ramones. No one was severely injured in this film, but lots of broken pride! The call was put out for more carnage. This is a short movie with nothing but crashes happening to the tunes of Green Day. 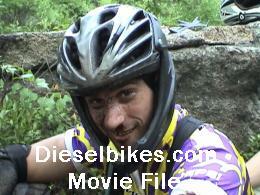 No one was severely injured in this film, but there was more then just broken pride!